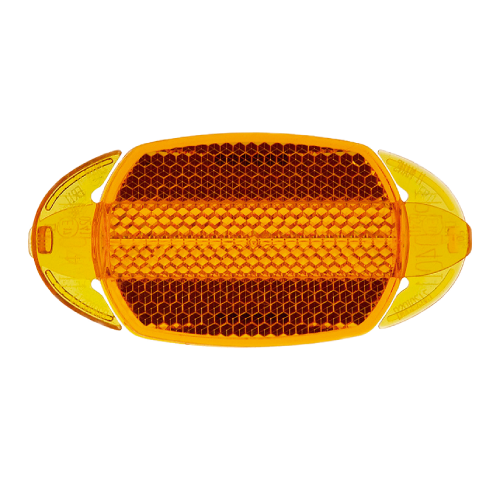 HERRMANS® is the leading bike reflector manufacturer in Europe, dedicated to producing approved bike reflectors in accordance with the many different European homologations, even the demanding E IV A. 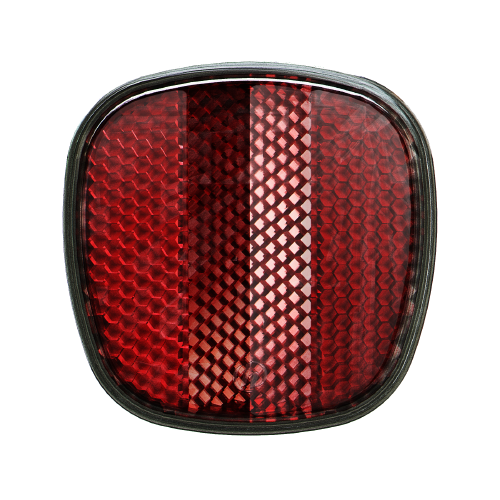 We also manufacture approved bicycle reflectors for China and India. 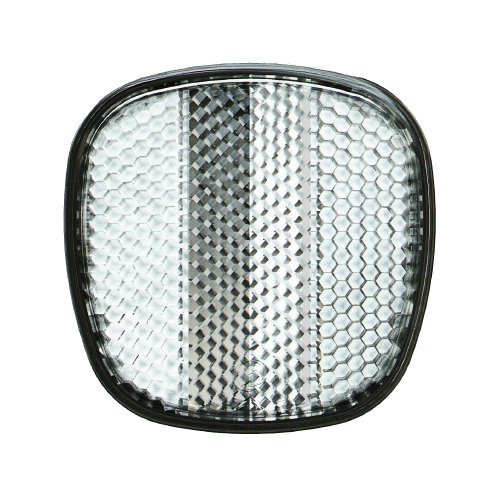 Our product range covers spoke-, front- and rear reflectors, and thanks to many different bracket options, our reflectors can be fitted on many types of bicycles, even yours!